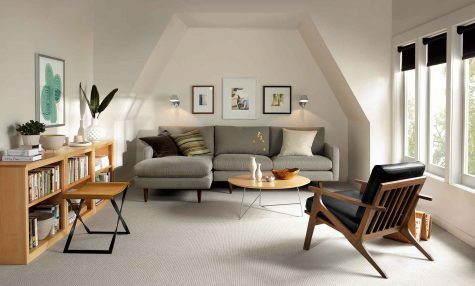 A small space is no reason to fear the L-shaped sectionals! 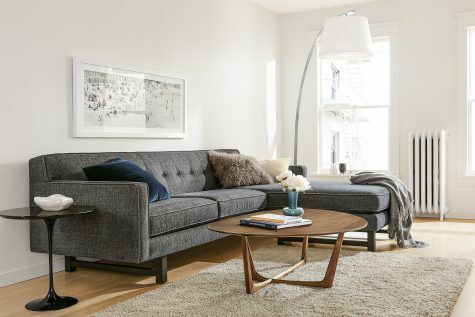 See our tips for how to choose a sectional for your small space. 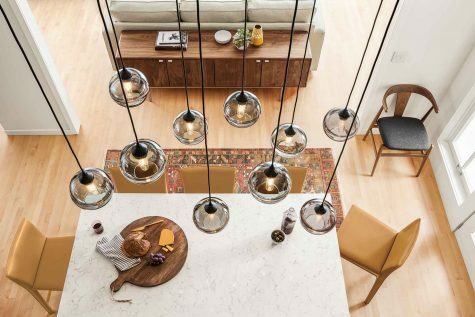 We've gathered together a few ideas for dining rooms so you can find your style, lock down what's already working or try something new. Get inspired! 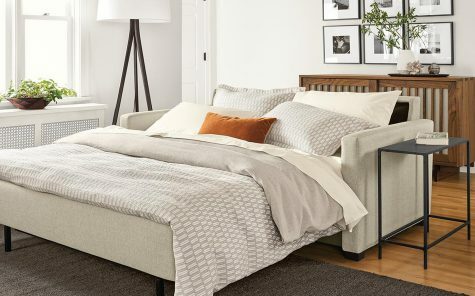 You can’t beat the beauty of smart, modern design with our reversible chaise option! Take a look inside Sweet Laurel Bakery and read our Q&A with co-founder Claire Thomas. 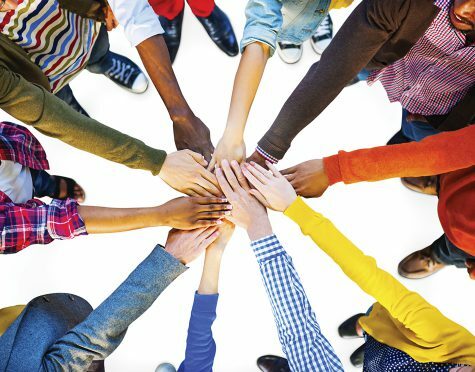 Community involvement contributes to our overall wellness-both as individuals and as a company. Store your TV in style with modern media storage. 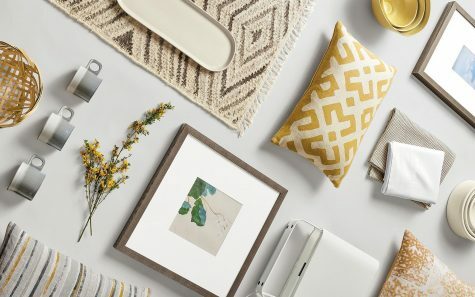 Add a little warmth to your space with saffron! 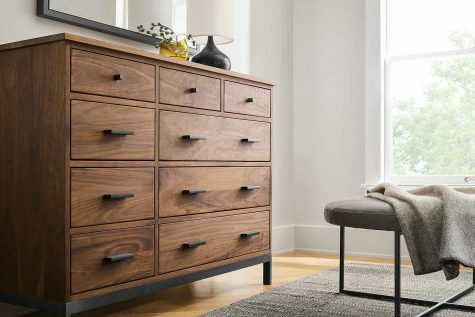 Our definition of modern furniture and why it's timeless, sustainable and a great value. 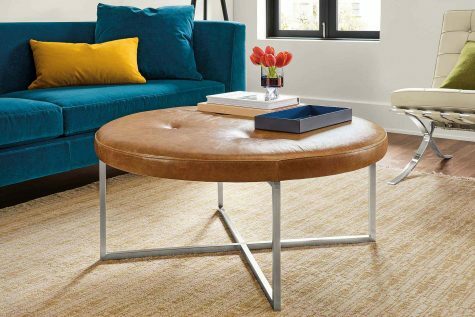 The ottoman struggle is real. 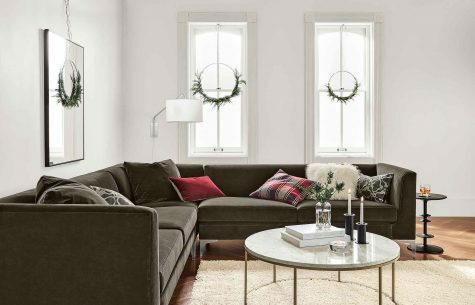 Let Fabric Specialist, Zach Herbst, help you find the best feet-up solution for your living room. Make your visitors feel welcome in a multifunctional guest space designed for everyone to enjoy! 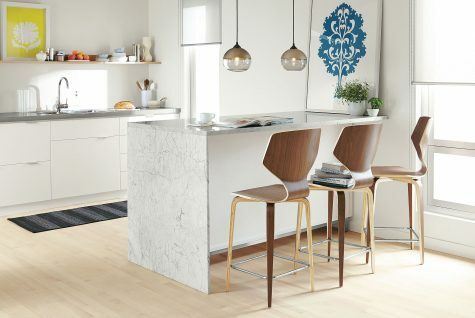 Skip the awkward seating mishaps and find the perfect bar or counter stools for your space. 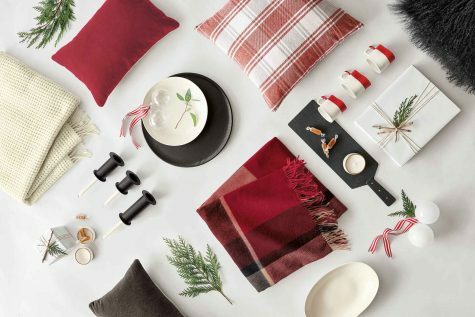 Give artisan-made gifts with a story to share. 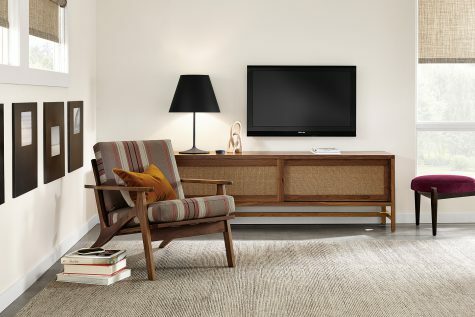 At Room & Board, we believe business means more than just sofas, chairs and cocktail tables. 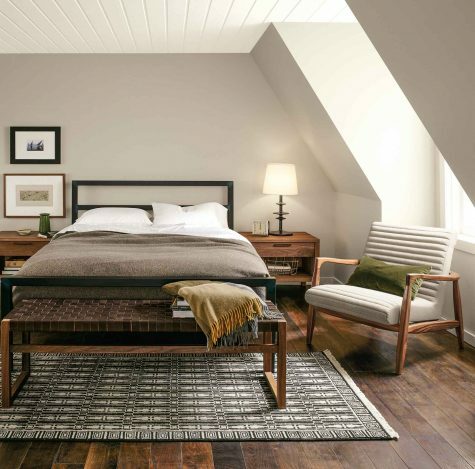 We love what makes Arts & Crafts design special, like rectilinear forms, handmade details and natural woods. Arts & Crafts design is honest and accessible. Get ideas for your dining room from some of our favorite bloggers. No digging from promo codes. No fighting through Black Friday crowds. The price is the price. 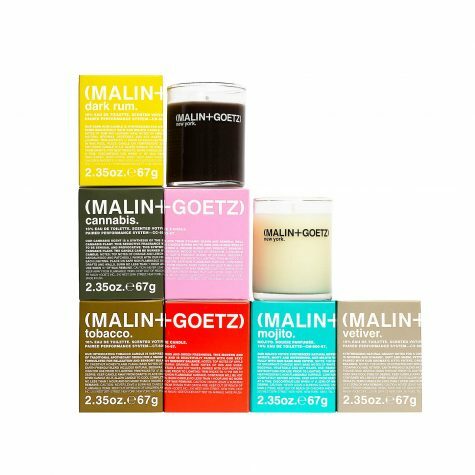 Guests loved a night of spa-like pampering from (MALIN+GOETZ). 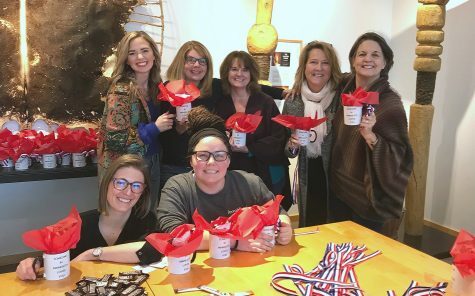 They enjoyed receiving winter skincare consultations and custom facials while shopping the latest products. Discover last minute recipes from some of our favorite food bloggers. Give your kiddos more room to play with a space-saving modern bunk or loft bed. Create a room for baby that's functional, fun and comfortable for the parents, too.